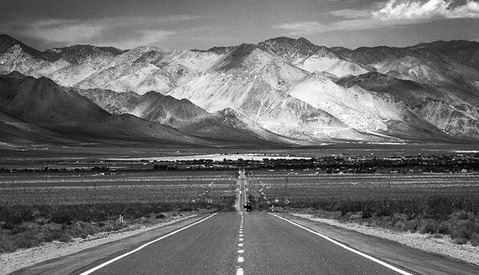 Ten thousand miles, ten cities on a coast to coast ramble in a 1977 vintage VW bus all for the sake of promoting photographic art. 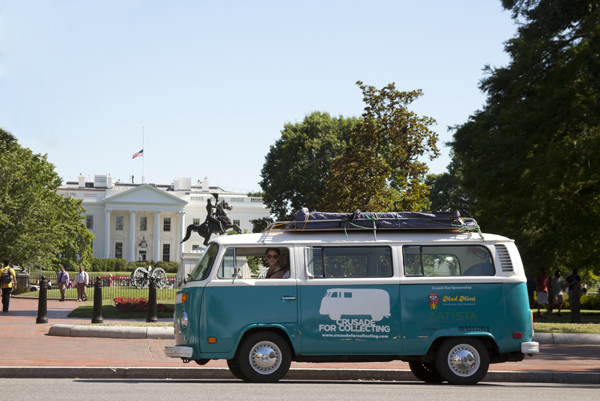 From April to June of this year, gallerist Jennifer Schwartz was behind the wheel of her microbus on a two-fold mission: to promote photographers and create collectors. Working with five photographers in each city on the tour, she orchestrated pop-up events and curbside photo exhibits designed to educate and engage communities regarding photographic art and the value of starting a collection. An avid photographer and collector, she launched the Jennifer Schwartz gallery in March 2009 in Atlanta with the hope of reaching collectors and providing an immersive art buying experience. One of the cornerstones of her early success was placing photographers in front of an audience of interested collectors. As she explained, her role was not just to sell work but also to foster a community of collectors. 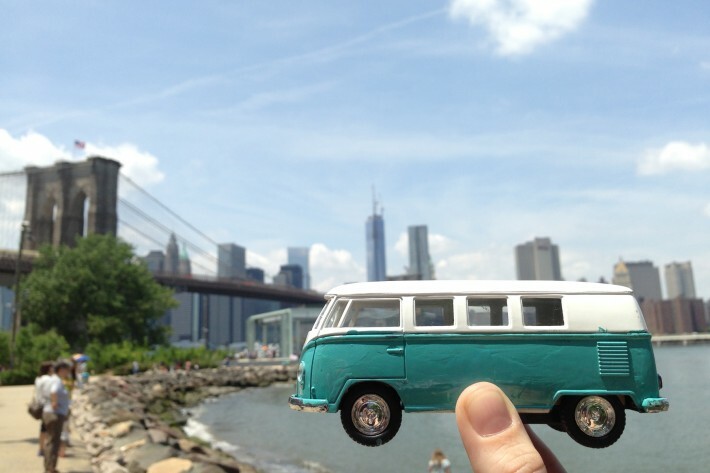 Lady Blue replica model in Brooklyn, New York when the van was under repair. The Map of the trip. While the gallery experience created a local nexus for artists and enthusiasts to gather and view work, the space felt limiting as she was only reaching people in Atlanta. 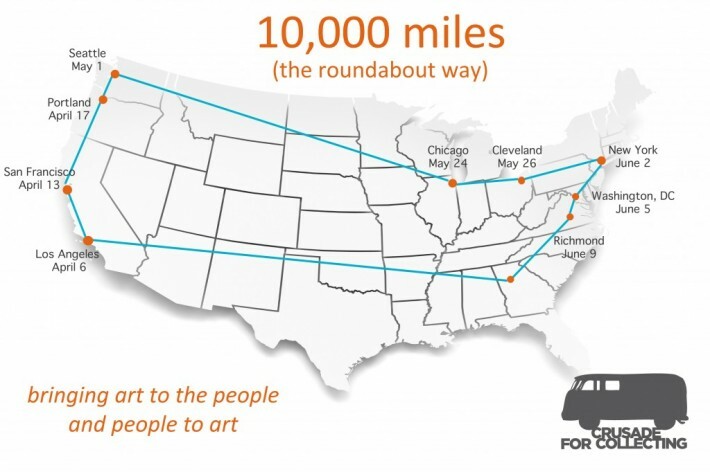 Thus, she came up with the idea of a mobile arts promotion traveling across the country in a wide loop from Atlanta to Los Angeles and up the West Coast to Seattle before heading east to Chicago and New York and then down the East Coast. 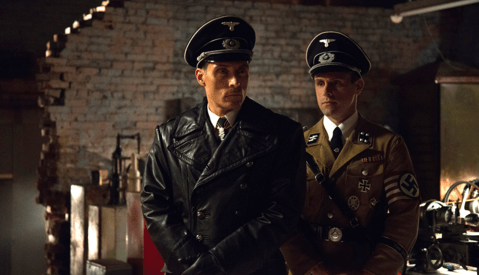 The trip wasn’t an unplanned, off-the-cuff road show. Schwartz staged pre-trip events in 2012, one at the High Museum of Art and the other in December at PhotoNOLA in New Orleans. These initial stops were instrumental in preparing for the three-month journey that began in April, which she named the Crusade for Collecting. 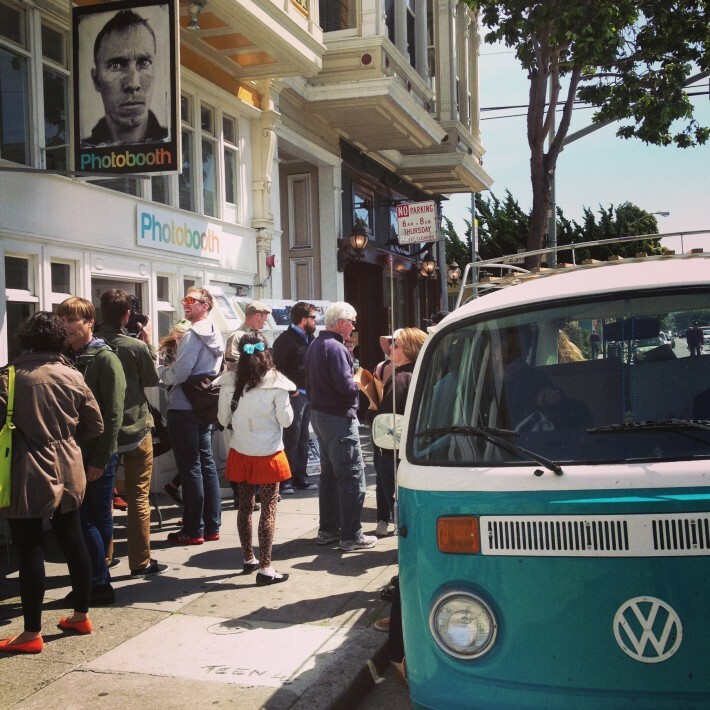 The idea was grassroots and simple — take the gallery experience on the road, interface with local photographers in each of the tour stops and then bring the photographers and their work directly to people on the street. In essence, breaking down the gallery walls and the exclusivity that exists in the art world. 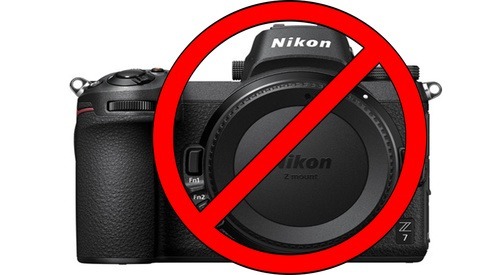 Photographers seeking exposure would give away ten of their photographic prints (between 6 x 9” and 8.5 x 11”) signed copies of an image freely in exchange for the exposure and opportunity of sharing their work and being a part of the tour. 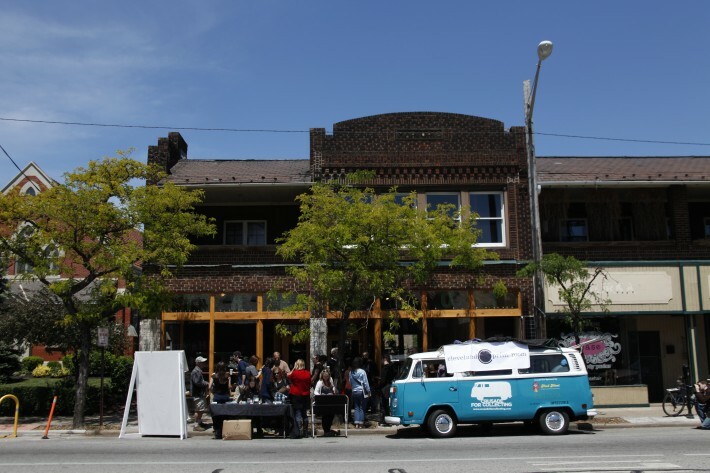 Pop-Up Event in Cleveland, Ohio. 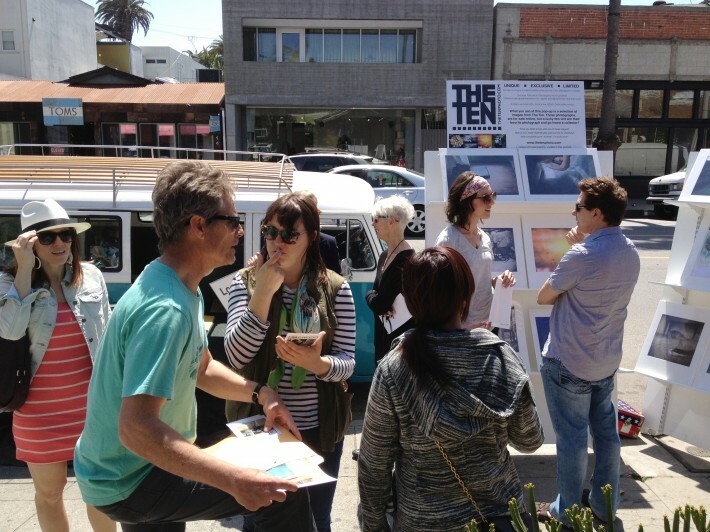 Los Angeles, California Pop-Up event. 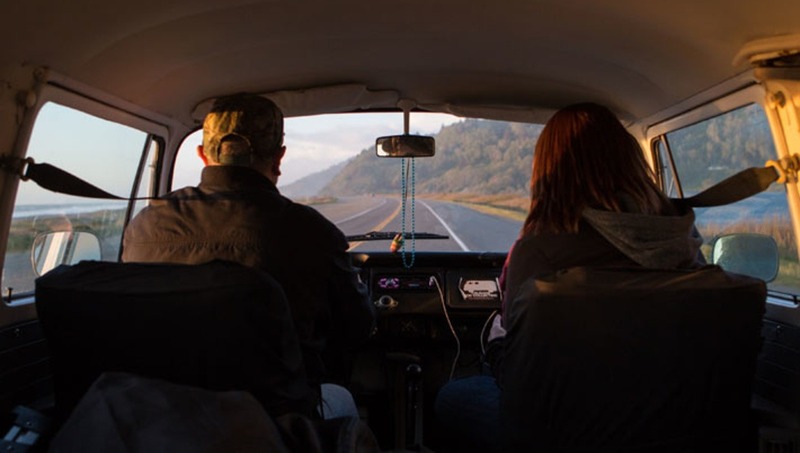 To fund the purchase and outfitting of her bus, nicknamed Lady Blue, Schwartz, like many project-driven photographers profiled on Fstoppers, launched a Kickstarter campaign. It wasn’t an easy prospect so her efforts were buoyed by additional sources including sponsorships, a local fundraiser, private donations, and the Collectors Building Collectors program that she developed with an Atlanta collector. Lady Blue, like many Volkswagen microbuses from the past, wasn’t the most reliable choice of vehicle considering she would be subjected to a bi-coastal odyssey. Once on the road, Jen quickly learned to speak ‘conversational mechanic’ and now counts several mechanics around the country as good friends. “Fewer breakdowns would’ve been nice…” she said. 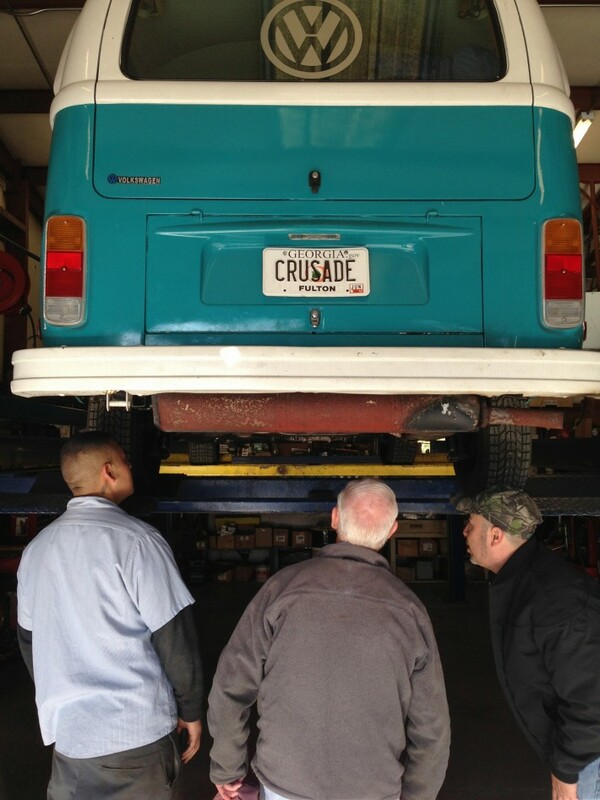 Mechanics and Sean Dana (photographer who traveled with the tour from San Francisco to Portland) diagnosing Lady Blue. Photo by Kurt Simonson. Overall, the three-month saga was “a blur of awesomeness.” Photographers often came aboard and drove sections of the trip and kept her company. Social media resources including facebook, twitter, instagram and youtube proved to be immeasurable as she documented the entire experience with blog posts and video updates. It was an organic way of keeping up with new contacts from cities past and to forecast and prepare for her arrival in a new city. A few highlights of the trip include: an unplanned stopover in Cleveland with assistance from the Cleveland Print Room, a private tour by Fred Bidwell of the Todd Hido show at Transformer Station and presenting to a sold-out crowd at FotoWeek DC, the final stop on the tour. 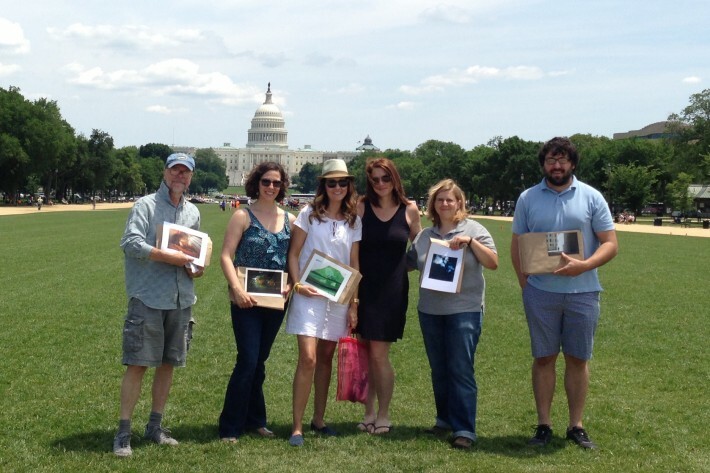 DC pop up with photographers Frank H. Day, Hannele Lahti, E. Brady Robinson, Jennifer Schwartz, Alexandra Silverthorne, James Campbell. Lady Blue in front of the White House. Although the Crusade tour is over, she is developing Crusade for Art, a non-profit organization with a mission to educate, inspire, and support artists to create unique, approachable programs that engage new audiences with art in meaningful ways. She has a variety of opportunities for photographers that are in the works and will be announced at the end of the year. You can keep up with Jennifer Schwartz by sign up for the email newsletter and following her online at Crusade for Art or check in on her gallery work at Jennifer Schwartz Gallery. Thank you for all of the great correspondence and tweets! Follow @crusade4art to keep up with our programs to create demand for photography.